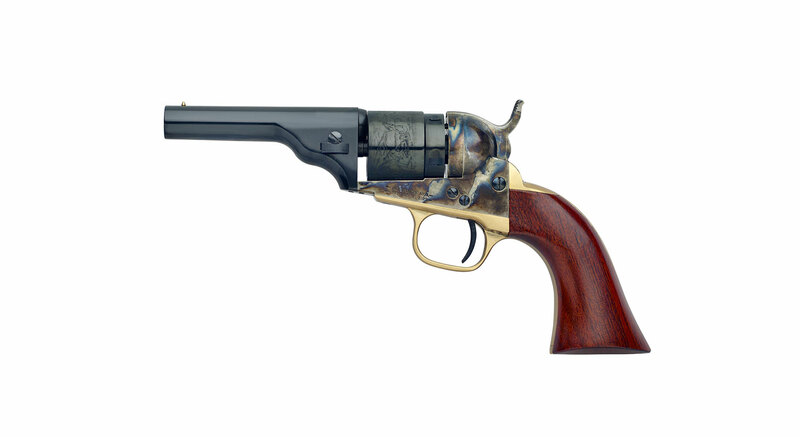 The Colt Model 1862 Police Conversion was intended for security personnel and followed the line of other Colt products emerging during this time of history. As metallic-cased cartridges became more and more popular (as well as already available), some 70% of colt Model 1862 police revolvers were converted to fire the new ammunition. The 3.1/2” round cartridge barrel revolvers were easy to manufacture because there was no loading gate and no cartridge ejector system. 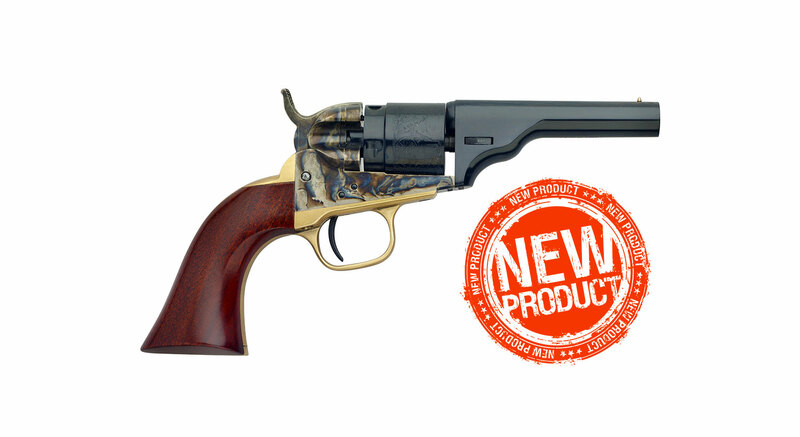 Therefore, combined with the Colt name for quality, were well accepted. This was strictly a pocket or “hide-away” revolver, and the range of its accuracy was limited by the barrel length. Total production estimated at approximately 6,000. Manufactured between 1873 to 1880 with quantity shipments coming in the early 1880’s.